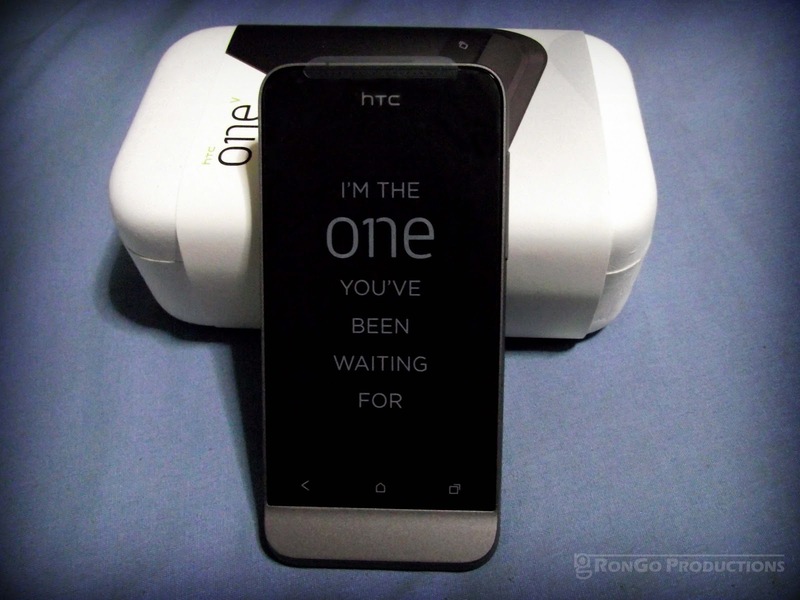 HTC One V: One Very bad experience | The Misadventures of Roni G! Last friday I happened to drop by Megamall and tried to look for my One V. I just don't know why this baby got me hooked. I saw one at e-phone, tried it for a few minutes and bought it right away. For a few days I was really happy with the phone, downloading a number of apps from the Play store, watching movies, and playing games endlessly. Then last night it suddenly died on me. I tried to return it to e-phone this morning, just 6 days after I purchased it from them but they said they could only replace it if within 3 days of purchase date. I was really disappointed with them not even offering to help bring the phone to HTC's service center. Instead, the counter lady just scribbled the service center's address and treated my phone like it had leprosy or something, not wanting to touch it at all. I took a cab and went straight to HTC's service center located at Atlanta Center in Annapolis. I registered at the lobby and was surprised to see a lot of visitors headed towards HTC. Looks like I'm just one of the many having trouble with HTC phones. SIS Technologies is an authorized service center for HTC and their receiving area is small. One desk with two computers, two chairs in front of the desk, and just four more for those waiting to be entertained. Needless to say, they ran out of seats to accommodate all their victims visitors. I waited for around 10 minutes just to be told that I need to leave my phone for 3-4 days for "diagnosis." After calling in sick for work just to get this phone replaced then be told that I won't have a phone in a week was just unacceptable. And I'm not even considering the hefty amount I paid for that sucker. I demanded for a service unit and they handed me an HTC Desire. They didn't offer until I asked for one. After more than 30 minutes of wasted time, they told me to wait for their text message telling me if my phone is already available for pick-up. Great, I'm really looking forward to that, another day to waste time, energy, and money. Tsk, tsk. 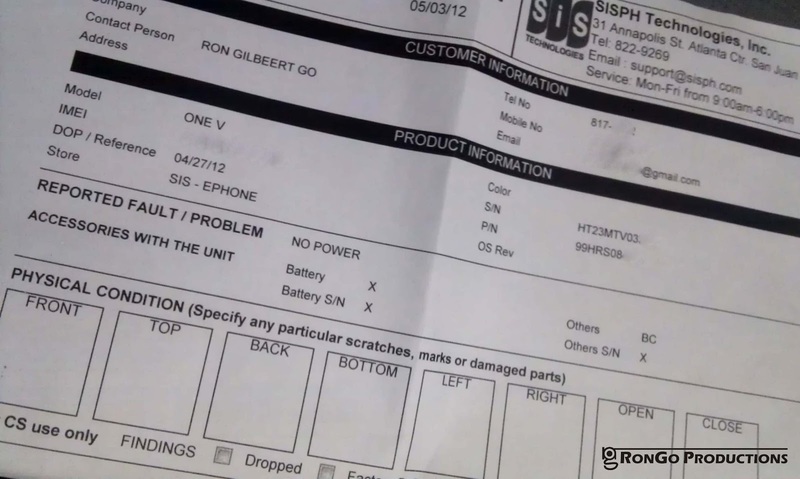 Bad unit and bad customer service too? I also had a bad experience with the ONLY HTC service center in the Philippines. They took one month to fix my HTC desire. It turns out they had to import the defective part. Too bad HTC for me has the best design but it's the least reliable among apple samsung htc.